The Supreme Court of Appeal recently had an opportunity to consider the validity of an agreement to agree. Over the years our courts have been fastidious in protecting contacting parties’ legal certainty. To this end, our courts are firm in their approach to contractual disputes: ascertain the intention of the contracting parties and give expression to such intention. The courts will not dictate the terms of an agreement on behalf of the parties. 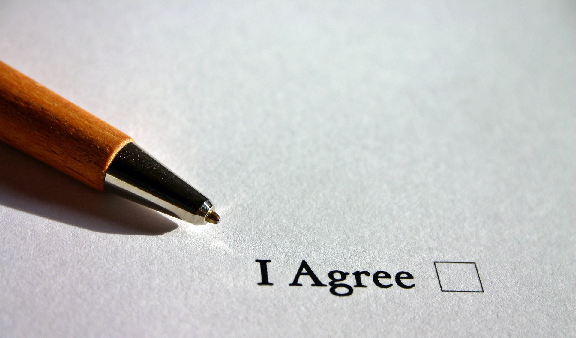 In accordance with this general rule, an agreement to agree is not enforceable, as the court recognises the contracting parties’ absolute discretion to agree or disagree. Accordingly, such was the case that when parties agree to negotiate to conclude another agreement, such agreement is unenforceable. The Bill of Rights contained in our Constitution, which is widely recognised as one of the most progressive Constitutions in the world, is not static and is being continuously developed by our courts as they grapple with its interpretation and application. Our courts have also been tasked with the development of the Common Law in line with the values enshrined in our Constitution, specifically the principle of Ubuntu. The general rule that an agreement to agree is unenforceable has accordingly been relaxed where the courts have been prepared to enforce the terms of a contract that requires parties to negotiate in good faith in instances where there is a deadlock breaking mechanism. The parties’ absolute discretion to agree or disagree is accordingly tempered by the deadlock breaking mechanism. In the case of Roazar CC v The Fall Supermarket, the landlord sought to evict one of its tenants on the basis that he had properly terminated the lease agreement on one month’s notice, after its expiry. The tenant on the other hand said the notice of eviction was premature, contending that he was entitled to renew the lease agreement. The tenant accordingly required the parties to enter in to good faith negotiations surrounding the terms of the renewal. As the agreement to enter into good faith negotiations surrounding the terms of the renewal had no deadlock breaking mechanism, the tenant contended that the Common Law should be developed to recognise the validity of an agreement to negotiate in circumstances where there is no deadlock breaking mechanism. The court found that the development of the Common Law to compel parties to negotiate in good faith, even in circumstances where there is no deadlock breaking mechanism, is not without complications. It highlighted the important considerations that militate against tampering with the notion of sanctity of a contract between two parties. 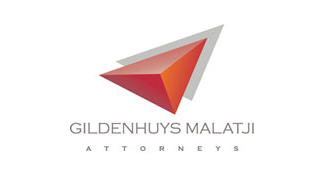 The court concluded that it is difficult to conceive how a court, in a purely business transaction, can rely on Ubuntu to import a term that was not intended by the parties, thereby denying the other party the right to rely on a term of a contract to terminate it. The court was not prepared to develop the Common Law to compel parties to negotiate. The tenant was afforded 30 days in which to vacate the premises. The law of contract underpins private enterprise in South Africa and regulates it in the interest of fair dealing, which in itself upholds the principles of Ubuntu. However, where Ubuntu requires humanity towards others in an economically efficient society, the sanctity of contract provides a legal framework within which persons can transact business and exchange resources at their own discretion, secure in the knowledge that the law will uphold their agreements and, if necessary, enforce them.